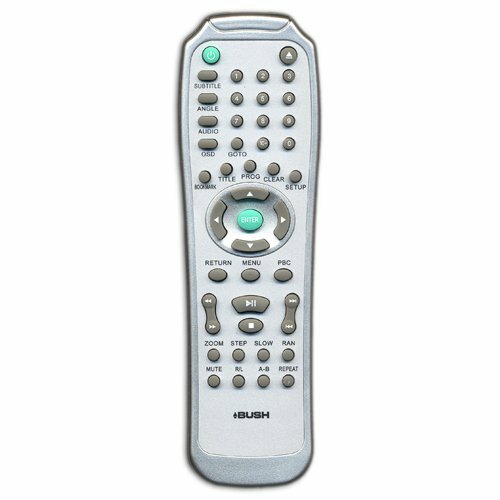 Bush DVD2051DIVX Remote Control Bush DVD2051DIVX,DVD2051DIVX,Original £9.95,Paypal. [DVD2051DIVX,Bush DVD2051DIVX] - £14.95 : RemotesOnline247.com, SALE Ends Soon, We Accept Paypal, Sent Tracked!, SALE Ends Soon, We Accept Paypal, Sent Tracked! Sony RMT-VG1 Remote,Sony RMT-VG1 Remote.